On October 7, I attended the 1st Annual Child Hunger Summit in Melbourne, Florida. This interfaith meeting was to benefit a local program called The Children’s Hunger Project. The organization provides backpacks full of ready to eat food that are distributed to needy children at the end of the school day on Fridays, to ensure they don’t go hungry on the weekends. The idea to hold an interfaith summit of local religious congregations was the idea of Bob Barnes, the executive director of The Hunger Project. The mission was to bring an awareness to Brevard County’s faith-based communities of the significant hunger and malnutrition issues local children are facing and to demonstrate how each congregation could help generate the change necessary to help local hungry kids. I received an open invitation for Pagan clergy to be involved from Kasha, outgoing First Officer of Everglades Moon Local Council and incoming National Board member for Covenant of the Goddess. Kasha felt it was important for a good Pagan clergy turnout for an interfaith summit of such an important issue. I attended as a representative of Church of Iron Oak, ATC and also in attendance was Jacquelyne En Aset, with Everglades Local Moon Council and Amber Moon, President of Central Florida Pagan Association and co-founder of Moon Path Pagans. The summit brought together an impressive group of speakers to address the devastating effects that hunger has on the development of children. Undernourished children have problems such as fatigue, disinterest in learning and increased illness that sometimes keeps them out of school. School attendance is often the only chance many children have of getting a balanced, nourishing meal. It is often evident, as noted by the elementary school principals who spoke at the summit, that the Monday morning line for free breakfast was the longest and busiest of the week. 1,000 students are now being helped through the weekends thanks to the school backpack program but the waiting lists are long and not every school in the county is being served. The faith-based organizations will now have the opportunity to adopt a school financially, or pool resources for activities such as separating, packing and delivering the donated foods to area schools. Rob Rains, President of United Way of Brevard commented in his speech that often the difference between community based and faith-based relief projects is that faith-based initiatives are often started by a few volunteers and not always taken up when those individuals quit or move on. 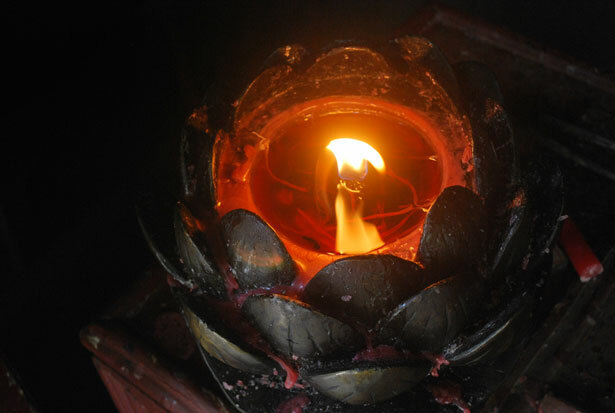 “It was good to discuss how local Pagan organizations can collaborate,” said Kasha. Donations packed for delivery. 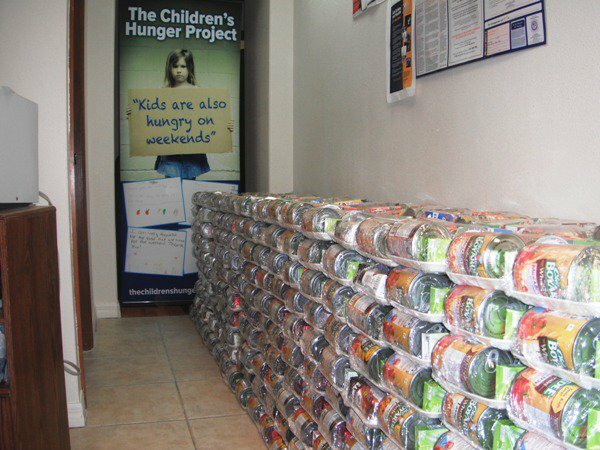 Photo: The Children’s Hunger Project. Welcome to November! November’s full moon is known as the Snow Moon and will occur on the 17th. November’s full moon is also sometimes called the Quickening Moon, which feels a little appropriate here in Florida, where some of us are now planting vegetable gardens to take advantage of the cooler temperatures. We will be entering November with a Mercury retrograde that lasts until the 11th, so take advantage of the classic themes of a Mercury retrograde and ‘re’ do things. Renew friendships and family ties with holiday activities. Plant and replant a garden. Trees do go into dormancy at this time, so it’s a great time to root prune and prepare to move them in the spring. Don’t forget to take some time to reflect and decide what you could prune now in your own life and move to a new place in the future. While traditionally we are getting ready to wind down the calendar year, November also sees new beginnings for many. On November 3rd, people of the Hindu faith will be celebrating Diwali and welcoming the new year with a festival of lights, fireworks and family feasting. For many Neo-Pagans, the new year was observed on October 31, when the Wheel of the Year has turned to the observance of Samhain. On this full moon, you will be able to view the Pleiades star cluster at it’s best. In ancient times, the observance of the Pleiades marked the beginnings and ends of agricultural cycles all over the world. Again, while our harvest may be long from over here in Florida, look to nature for it’s gifts. The oak trees will now be dropping acorns. Acorns can be a food source if properly processed. The oak also provides many other things, shade for us and homes for wildlife. Oak’s bark and twigs are medicinal and anti-microbial. Enjoy November’s gift’s and Blessed Be! Thanks to Andrea de Michaelis for publishing this in the November 2013 edition of Horizons Magazine.